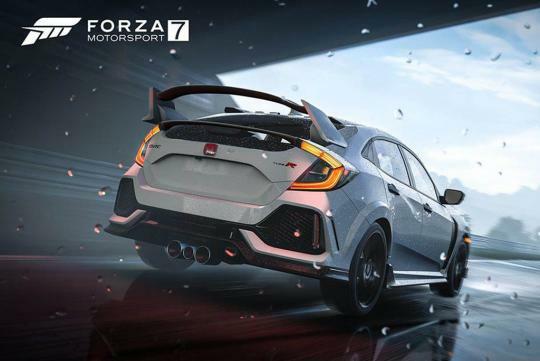 Microsoft and Turn 10 have finally added Honda's Civic Type R to its racing game, the Forza Motorsport 7 as part of its latest update. Happily, the car can be had for free.  There is no need to download any content pack or subscription plans. 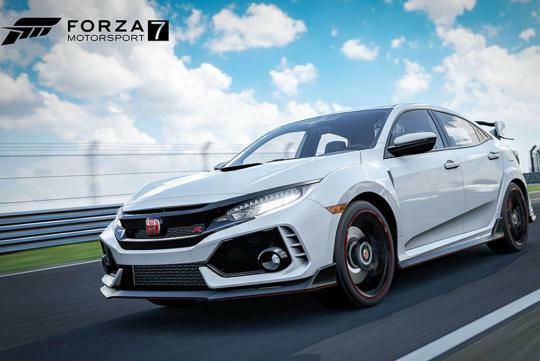 According to the tech company, the car was given free as part of their celebration of all things Honda. A Honda Odyssey was also realised as part of the K1 Speed Car Pack a couple of weeks ago. Check out the game for Honda-specific events for the month of May.